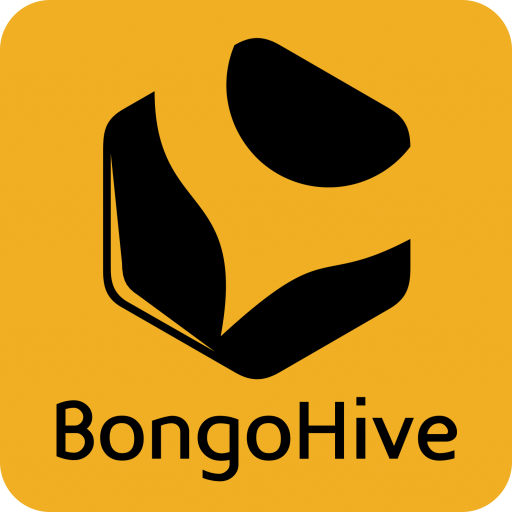 Lusaka’s technology and innovation hub BongoHive held their second Launch demo night yesterday Tuesday 2nd august, 2016 where seven highly promising startups pitched their businesses. Launch is an accelerator programme designed by BongoHive for startups that want to scale and gain traction. The startups in the programme are taken through a customized series of interventions. The programme is designed to allow startup founders to schedule weekly sessions as needed with the incubation lead, accountant and legal counsel over a period of three months. Participants must have at least a minimum viable product, desire and ability to grow in and outside of traction and must be registered company with basic governance. The second cohort of launch had startups in offering solutions in logistics, e-commerce, agriculture, edutainement, property management and in health and sanitation. Kasumbi Pure Poultry: Kasumbi is an agro-processing enterprise supplying freshly packed premium quality village chicken. Their product portfolio also includes chicken sausages and further processed poultry such as smoked chicken meat in urban areas such as Lusaka and Kabwe. ShopZed: Shopzed.com is an online grocery delivery service that allows customers to shop for groceries and household items with delivery in Lusaka and Copperbelt provinces. Modern Refinements: Modern Refinements provides property management, maintenance and refurbishment service. Fish living: Fish living is a tilapia fish production and retailing company. Afropolitan Theatre Company: Afropolitan Theatre Company provides easily accessible performing arts programmes such as poetry; acting; dance; singing as extra curricular activities to high school students. Live clean initiatives: Live clean initiatives is a company focused to make sustainable eco friendly cities in short smart cities. The top 3 pitches of the night were awarded by a panel of judges to Live Clean Initiatives, Musanga logistics and Afropolitan Theatre Company respectively. The judges contribute 40% of the total score and the top 3 startups will proceed to the next stage of assessment, where 60 % of the score will be given by BongoHive and then the finalists will be admitted into Thrive, another Bongohive entrepreneurship programme that gives startups ‘dedicated co-working space at the hub and the support they need to grow and transition from a startup to an investable and scalable business’. 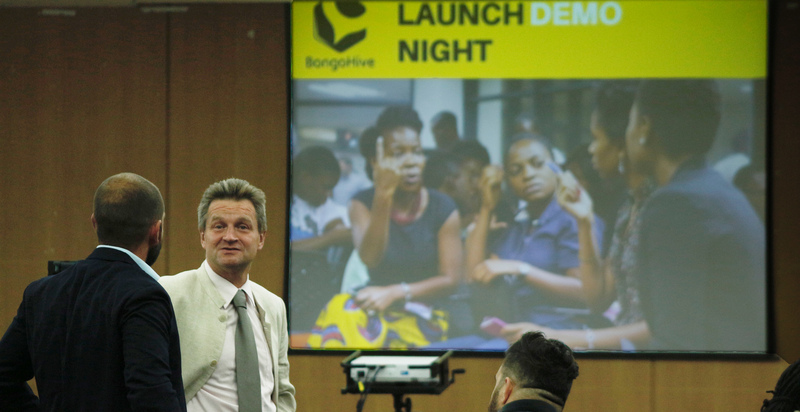 The second launch Demo Night was held at the New government Complex of Lusaka and was well attended by business experts, investors, financial experts as well as BongoHive partners and business friends. See some photos from the event here. Applications for the next Launch cohort commencing this September 2016 are currently open! !